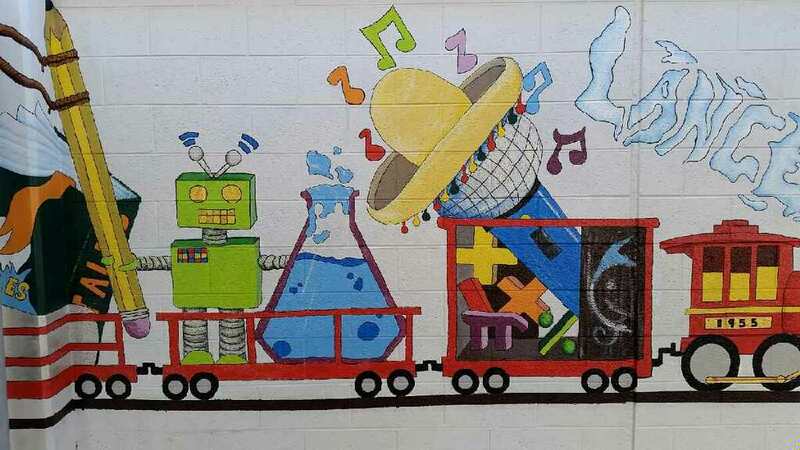 Ms. Allen, an art teacher at Fremont Middle School, created a mural with her students to promote the importance of adding art to the S.T.E.M. (science, technology, engineering, and math) movement, changing it to it to S.T.E.A.M. 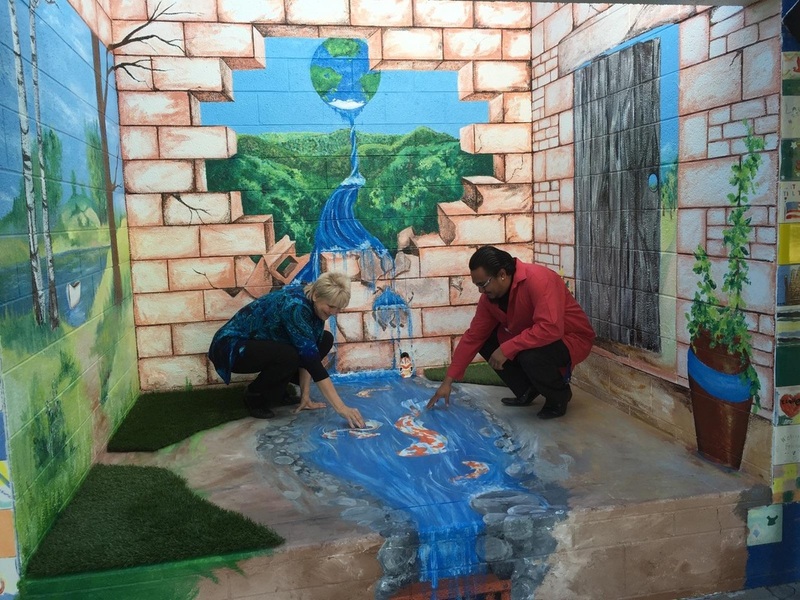 Not only did she work to promote the arts within her school, but she also invited the media and Clark County School District officials to attend the unveiling. Click on the link to see the channel 8 news segment!